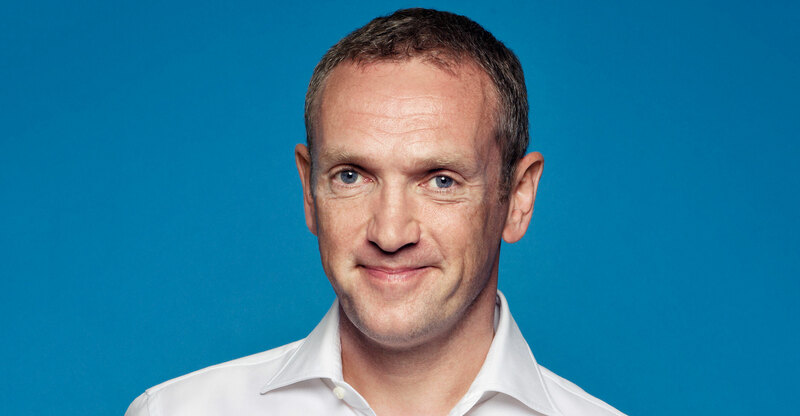 Naspers, the most valuable company on the JSE, will prioritise investments in classifieds, financial technology and food — activities that it could possibly hive off with separate share listings in the right circumstances, according to CEO Bob van Dijk. The food market, meanwhile, will “drastically change” within a decade, with fewer people preparing their own meals and instead opting for the efficiency of ordering in, the CEO told reporters at an evening media briefing on Friday. Naspers, which has dominated the JSE Top 40 Index through its 31% stake in the Chinese Internet company Tencent, is already planning to split its business into two units, putting its offshore assets in one that is so far known as “Newco”. It will have a primary listing on the Euronext Amsterdam stock exchange in the second half of this year, and a secondary listing in Johannesburg. 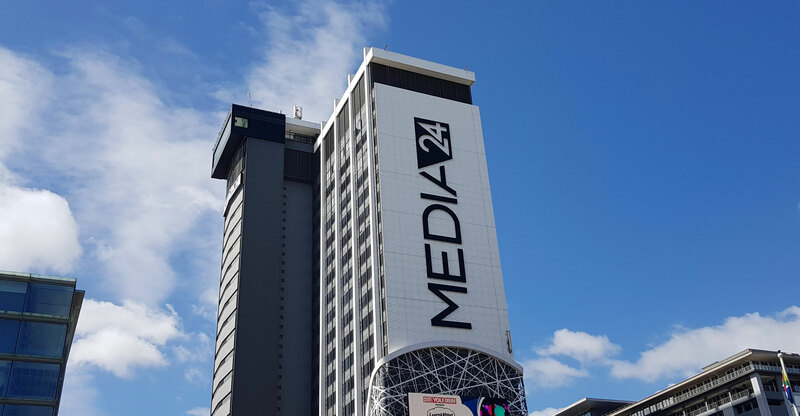 The Netherlands listing may help alleviate concerns that Naspers’s shares are trading below what its assets are worth because of the difference between the value of its Tencent holding — about R1.9 trillion — and the entirety of Naspers at only about R1.4 trillion.